Avard Lindsay Holmberg LLP is a new practice with established ideals and standards. 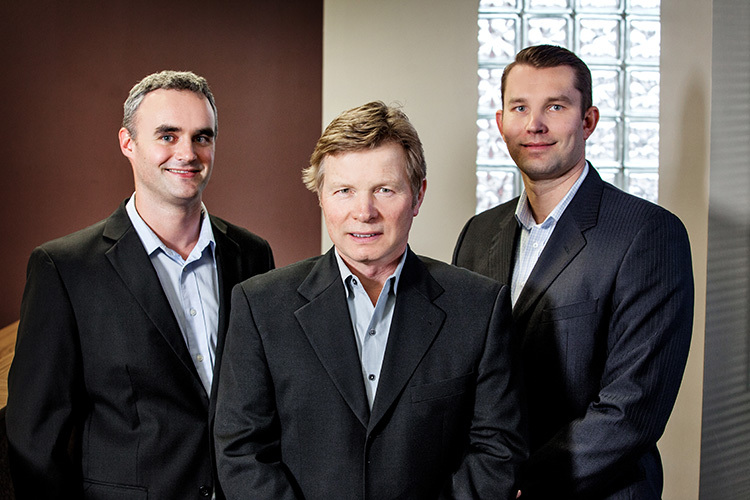 Partners Eric Lindsay and Michael Holmberg, along with associate David Avard, have over 50 years’ experience providing public accounting and tax services to owner-managed businesses, professionals and not-for-profit organizations. Together with their team, they are committed to providing a comprehensive personalized approach to help individual and business clients reach their potential. Dave obtained his C.A. designation in 1984 and has a Bachelor of Commerce degree from the University of Windsor. He commenced his public accounting practice in Barrie in 1988 following five years with a national accounting firm in Toronto. Over the years, Dave has advised corporate and individual clients regarding tax and accounting matters. 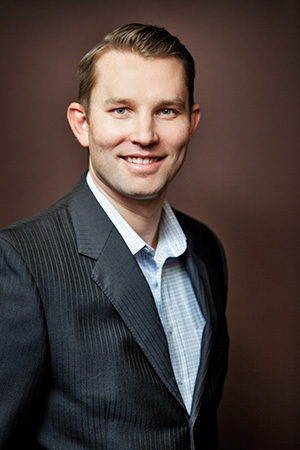 Michael is a Licensed Public Accountant with a background in public practice. 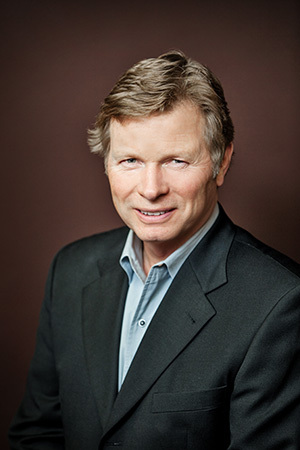 Michael earned his Bachelor of Commerce from McMaster University and gained tax and assurance experience with Soberman LLP in Toronto and Grant Thornton LLP in Barrie, Ontario. He practiced as a sole practitioner in Barrie from 2011 to 2016. 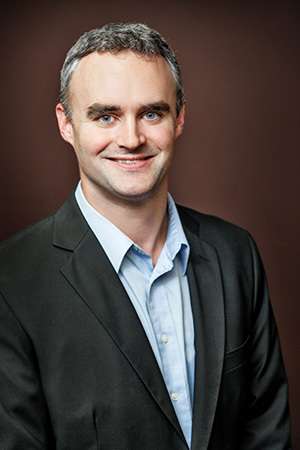 Eric obtained his CMA designation in 2009 and has a Master of Business Administration from Wilfrid Laurier University. Eric has more than 7 years of Professional Accounting experience working for both a National Accounting firm and in the private sector. Eric joined Avard & Co Professional Corporation as a senior manager in 2012. Penny brings exceptional client care and over 25 years of office administration experience to our team at Avard Lindsay Holmberg LLP. Originally from Brampton, Penny moved to Simcoe County in 2000, then to Barrie in 2015 to join “Avard & Co.” just prior to our merge. 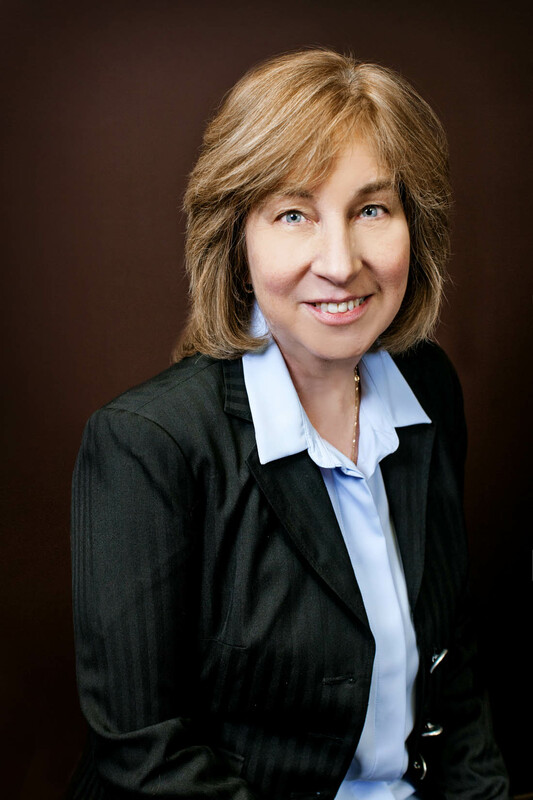 Debbie brings her years of accounting experience to our team at Avard Lindsay Holmberg LLP. 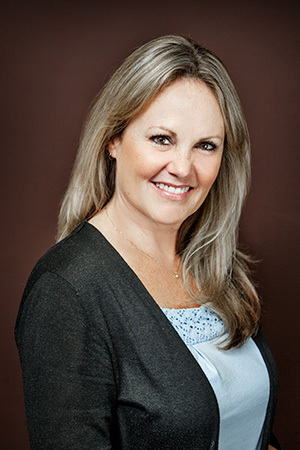 With a background in multi-level financial management, Debbie has worked with small business to corporations and everything in between and has helped her clients achieve their financial goals.